No matter if you do everything right, like skimming your pool daily and regularly checking the chemical balance, you will most likely eventually find yourself in the need of pool pump repair services in Tampa. Luckily, if you have a problem with your motor, it will become obvious pretty quickly. If this should happen to you, call us at Triangle Pool Services for quick, quality service. How Do I Know if I Need a Pool Pump Repair? Green, murky water. The main job of this machine is to keep bacteria and other unwelcome aquatic life out, and making sure the water stays clear. This is the most apparent sign that it isn’t working as well as it should, since the water will become dirty very fast. Noisy motor. 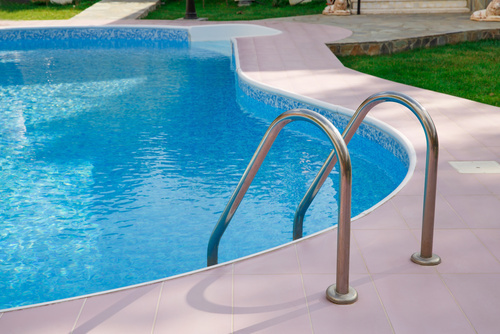 New sounds are a definite sign that you are in need of pool pump repair. They can be a clue to either poor priming, or worn bearings. The former is associated with a growling sound, and can be checked by looking into the strainer pot; if it seems as if there is no moving water, you have either weak or no prime. The latter is associated with a squealing or grinding noise, and is very expensive to fix, which is why we recommend regular maintenance checks. Water loss in your pool. Water loss is usually a sign that there is a leak occurring somewhere on the discharge side. This means that water is being allowed out of the closed system while the motor is operating, which should not be happening. Whether you have a commercial or residential pool here in Tampa, keeping your pool pump running well is extremely important. 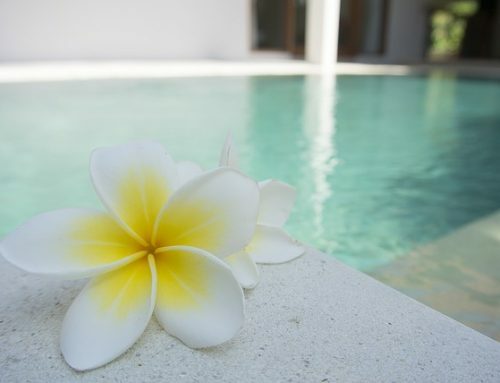 Not only do they keep your pool clean and looking beautiful, they also keep it safe to swim in. There is no point in having a pool if the water could potentially make you sick! If you think you may be experiencing any of the signs listed above, call us to schedule a pool pump repair or a maintenance check today at (727) 531-0473 or fill out our online form.